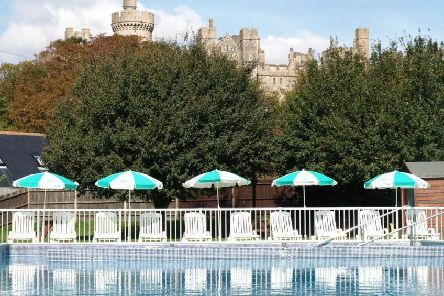 Naturists will be able to go costume-free at Arundel Lido when the outdoor pool joins in The Great British Skinny Dip for the first time. 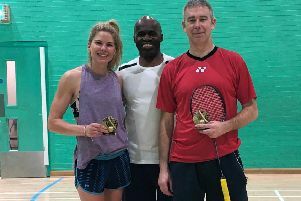 Westgate Leisure Centre has recently hosted a fun and competitive badminton tournament in a bid to raise community spirit. 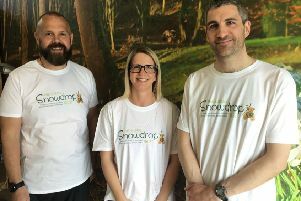 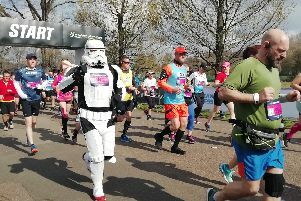 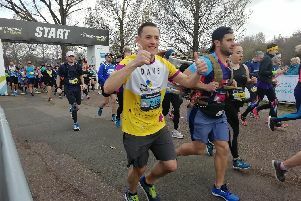 The Sussex Snowdrop Trust has a team of dedicated runners for the London Marathon, raising money towards vital nursing care for children living with a life-threatening or terminal illness. 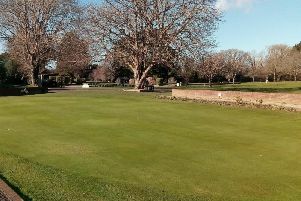 Bognor juniors got their golfing year off to a good start with the Bogey Cup. 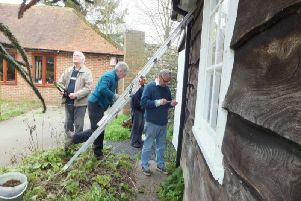 As soon as the bowling season finished last September a small group of Chichester Bowling Club members joined clubhouse manager Les Stewart each Wednesday morning to work on repairs, updgrades and all the necessary jobs in preparation for the new season, which starts with a visit from the mayor on Easter Saturday. 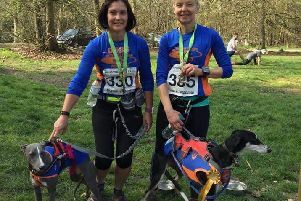 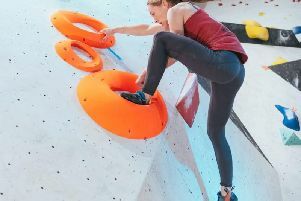 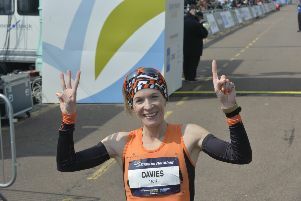 April has been busy already for members of Bognor’s Tone Zone Runners. 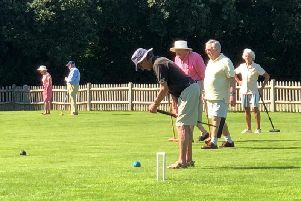 West Wittering Croquet Club’s 17th season started at the end of March at the Millenium Field in Elms Lane. 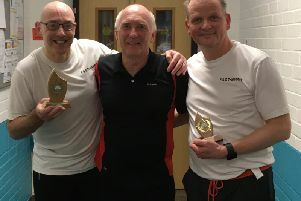 Arun Leisure Centre Squash Club completed the finals of their annual competitions. 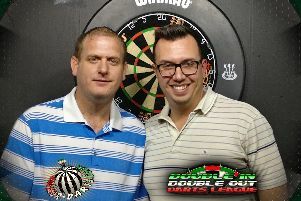 The Bognor Tuesday Double In Double Out League’s Pete May Grand Slam knockout took place at Newtown Social Club, with 48 players turned up to compete. 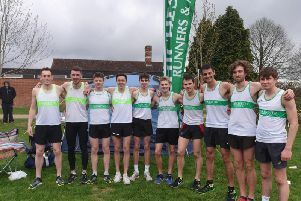 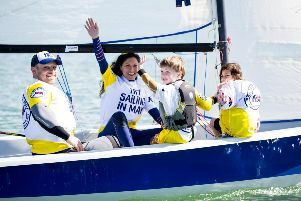 In the final fixture of the winter season, Chichester had one of their best day’s competition ever in the Sussex Road Relay Championships at Christ’s Hospital School in Horsham. 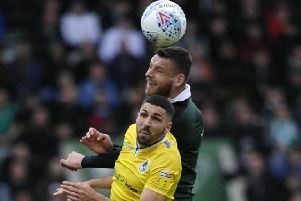 Liverpool are closing in on a swoop for Sunderland goalkeeper Luke Hewitson, according to The Sun. 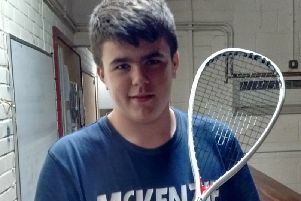 Arun men entertained Ad Finem from West London and won comfortably. 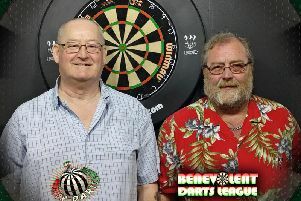 The Bognor Friday Night Benevolent League’s Captains & Secretaries knockout took place at the Newtown Social Club, with 14 teams taking part. 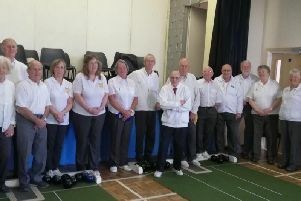 In their penultimate fixture of the season Bognor’s second team visited Chichester R&FC and were unfortunate not to pick up another win, going down by the odd match in five.